"We established a banking presence on the Island in 1987; three years ago, we embarked on an expansion path with the goal of enhancing our banking services so as to continue to improve our customer experience. Following the introduction of a sort code and full SWIFT capabilities we have seen a significant increase in business. I'm delighted that Colin has joined our team to help us on our journey." I am very pleased that we have been able to recruit such an experienced and capable banker as Colin to the team, and I am sure that he will improve our skill sets, knowledge base and customer responsiveness yet further." "I am delighted to join Cayman National. I have gained a lot of useful experiences working for a large clearing bank and look forward to utilising these, working for a growing business. It is refreshing to work for a smaller operation, where decisions are based locally, providing strong banking solutions to deliver a more personalised experience to customers both locally and internationally". 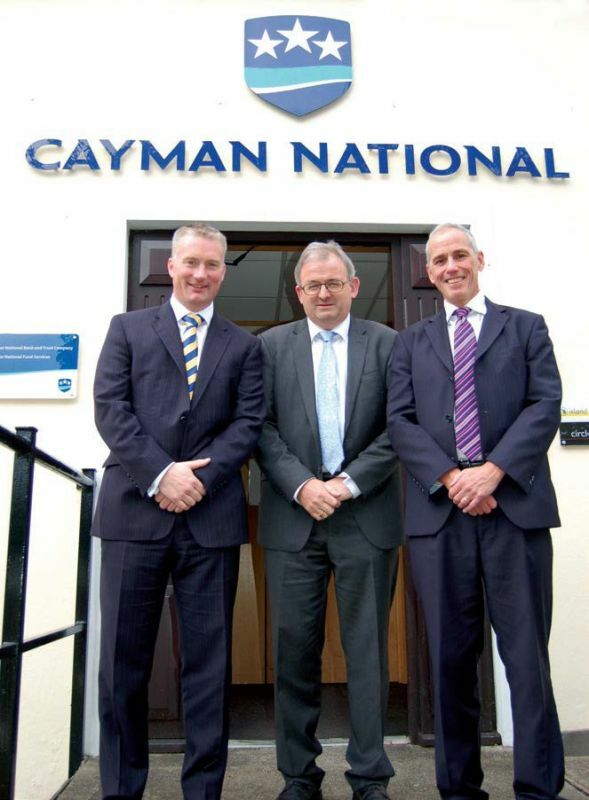 Cayman National provides a range of banking, global custodian and trust & company administration services from its offices in Hope Street, Douglas. To download the article please use the Related Documents section from below.